Can Facebook be a design tool? Recently I needed to decide on the most interesting board orientation for the table top I was building in Purchase College. 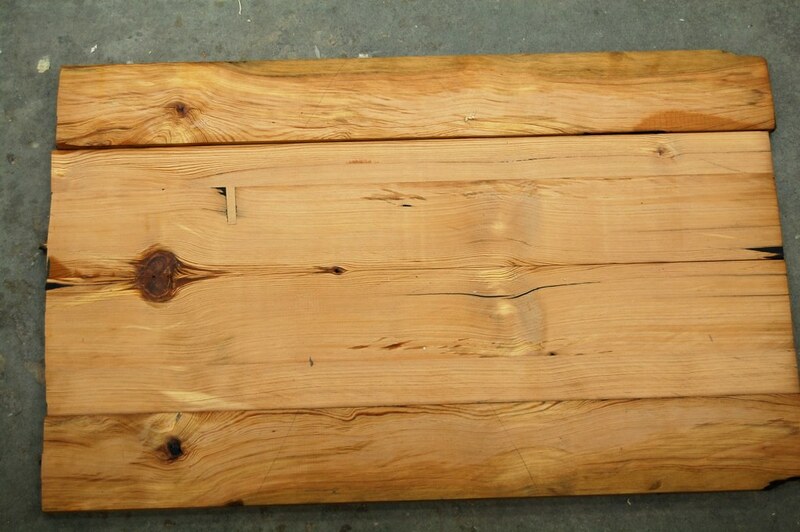 I had five or six heart-pine boards that I salvaged, and could not make up my mind as to what should be the best way to connect them together in order to make an attractive looking tabletop. So, I decided to bring this up with my facebook friends. I posted three images of the different configurations (I was contemplating with) and ask my fellow facebookers to grade them: form the most attractive to the least attractive. A few of my friends added the reasoning behind their decision, others just cast their ballot. At the end of the day I took all my friends views into consideration, processed them and made a new (fourth) composition that included book-matching symmetry and which called for all eyes to be placed on one side of the table top.